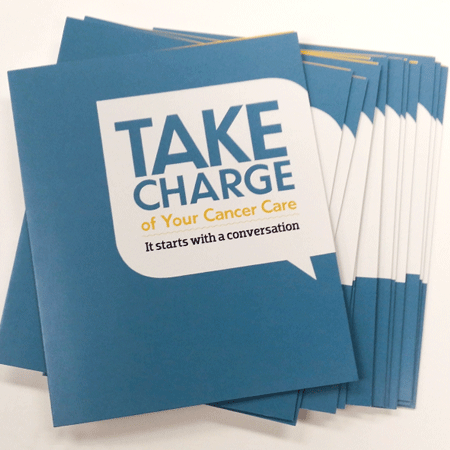 We do not charge for the Cancer Survival Toolbox® audio program; it is available for free download in our store. For the physical copies of this item, however, we do charge shipping. Shipping costs (detailed below) reflect only packaging, postage, and fulfillment charges. Although death is an inevitable part of life, few of us know just what to do or say or how to find the support we need when we are nearing the end of our lives and saying our final goodbyes. 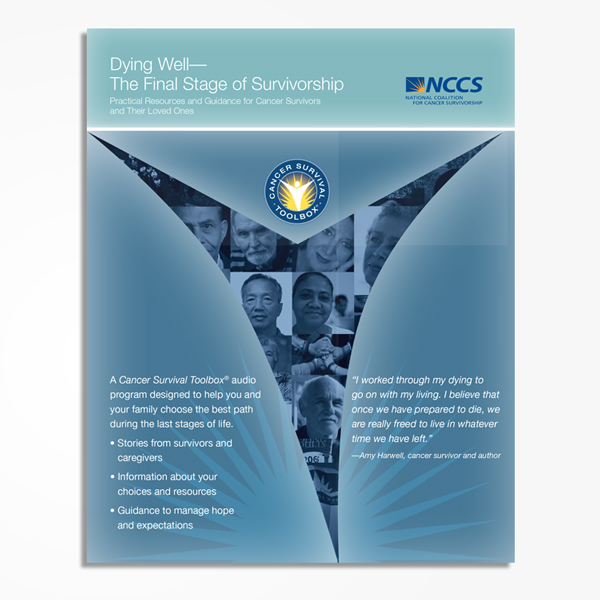 “Dying Well – The Final Stage of Survivorship” is designed to be informative, supportive, and to teach you more about your choices and resources and what to expect during this last stage of survival. 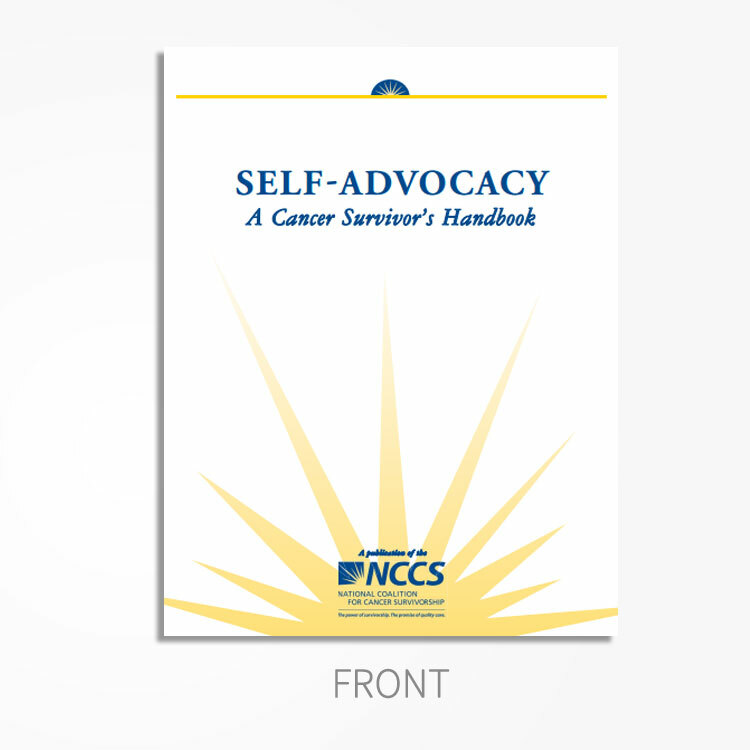 For more information about this program, visit our “Dying Well” Cancer Survival Toolbox page. 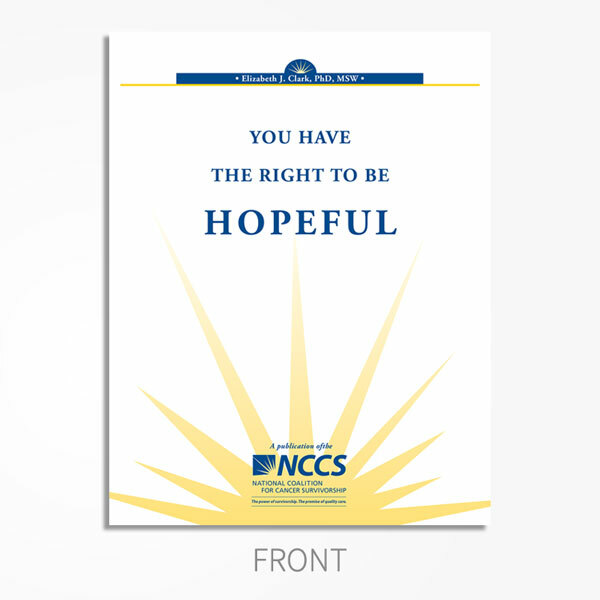 Packaging includes one CD and a 23-page resource guide. Package measures 6″ x 7.5″ x 0.25″.